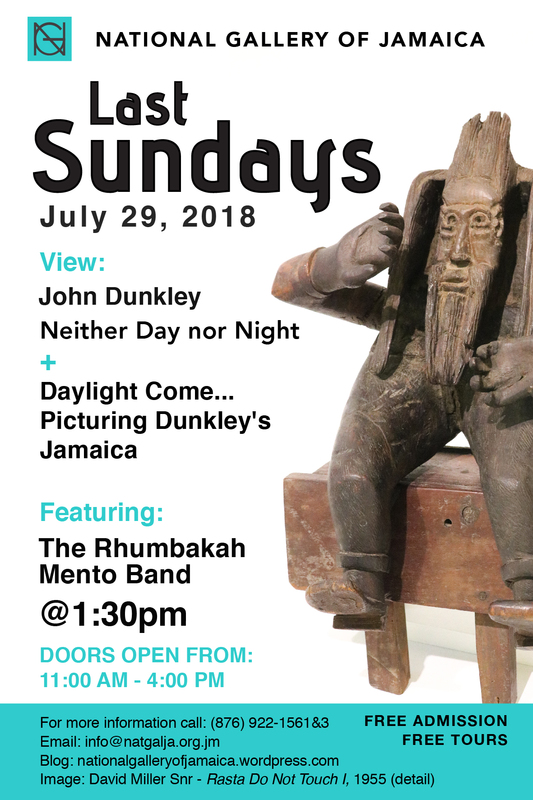 The National Gallery of Jamaica’s Last Sundays programming for July 29th will feature a musical performance by the Rhumbaka Mento Band. 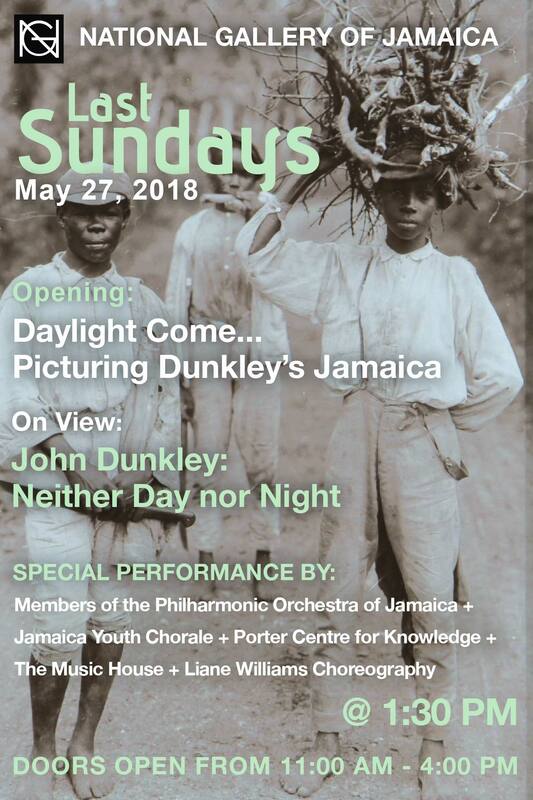 Visitors will have a last chance to view the exhibitions John Dunkley: Neither Day nor Night and Daylight Come: Picturing Dunkley’s Jamaica. 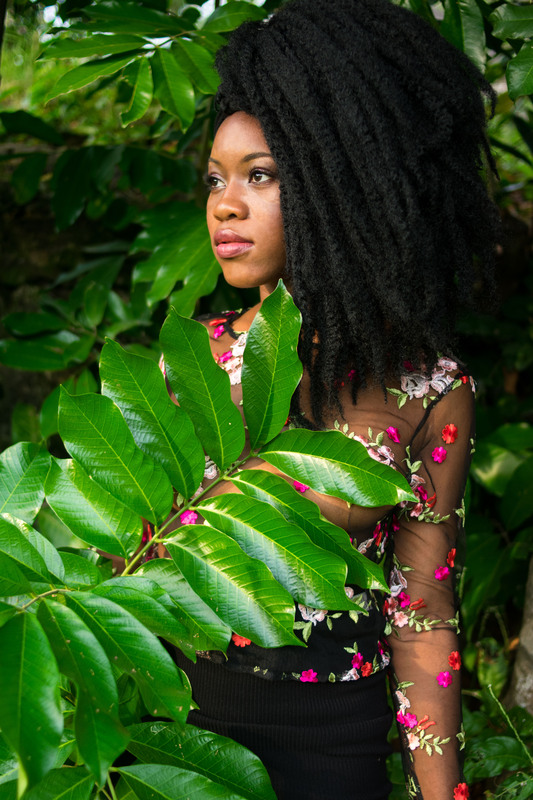 Mento music originates from Jamaica’s plantation days and comprises of both African and European influences, sharing similarities to Trinidadian calypso. 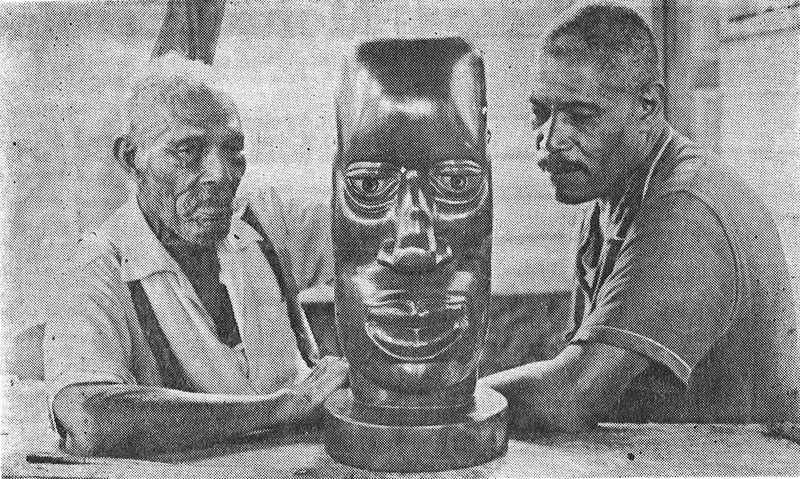 It predates genres such as ska and reggae and was the first form of popular Jamaican music to be recorded commercially. 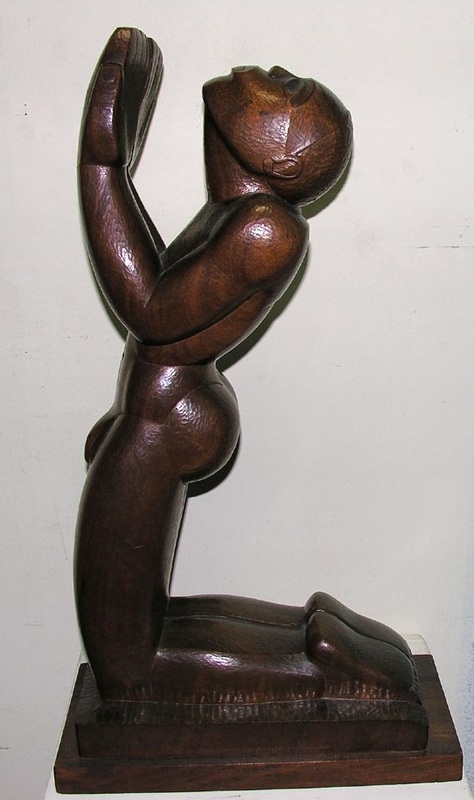 The instruments commonly used in mento are unique: the banjo, fife, maraca and the rumba box, from which “Rhumbaka” takes part of its name. 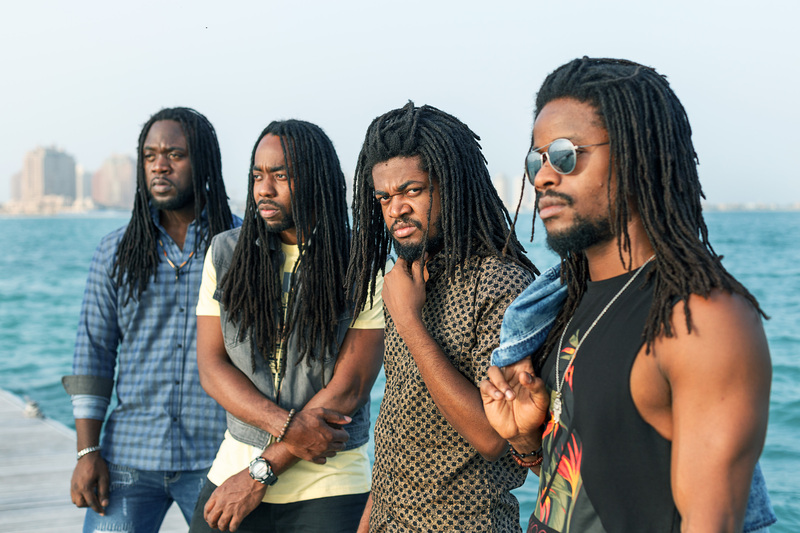 St. Catherine’s “Rhumbakah”, the modern day mento band, is very idiosyncratic. 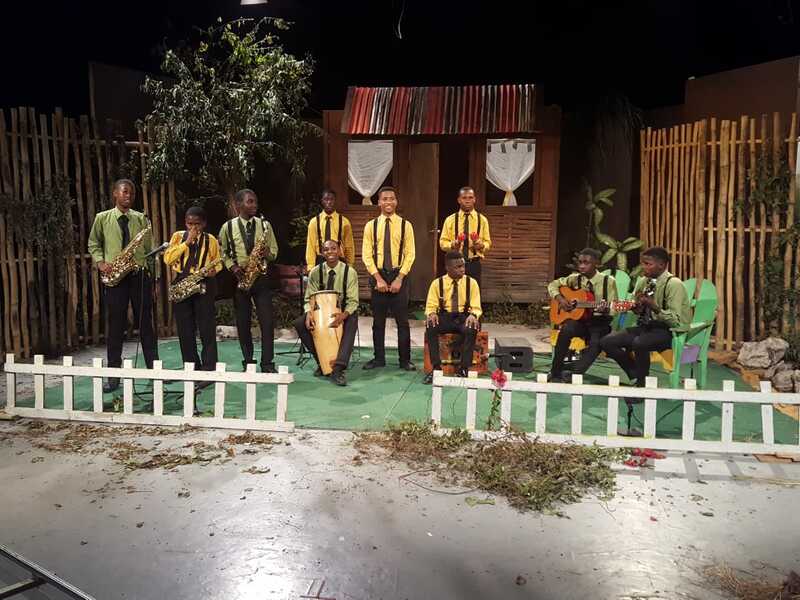 Emerging from Charlemont High School, it consists of talented young men aiming to spread mento music through the band’s unique sound and look. The band, which was founded in 2017, is directed and managed by Nigel Powell. 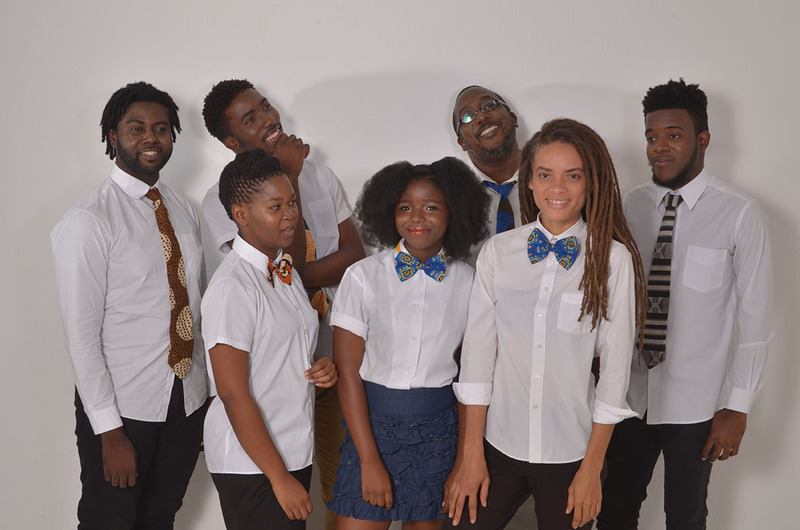 To date the Rhumbaka Mento Band has performed at the University of the West Indies Vice Chancellor’s Christmas Dinner, the Ministry of Education’s GSAT awards, the JCDC Customer Appreciation Awards Ceremony and the Nestle CEO reception and other other events. 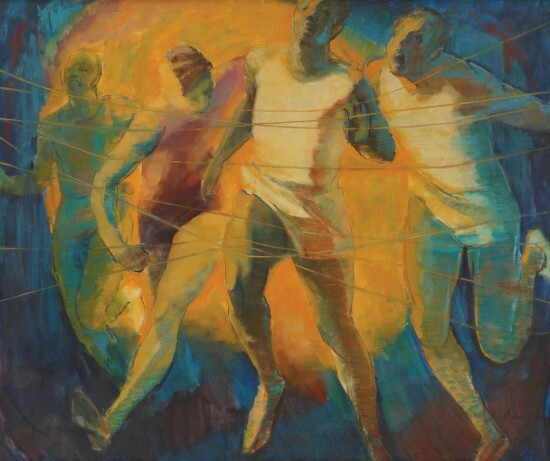 John Dunkley: Neither Day nor Night was originally exhibited at the Perez Art Museum Miami (PAMM). 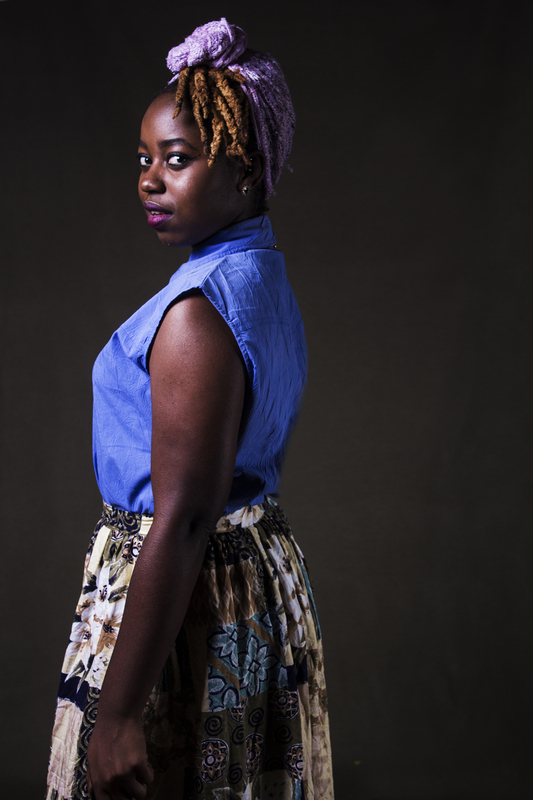 It was curated by Diana Nawi and co-curated by independent Jamaican curator Nicole Smythe-Johnson. 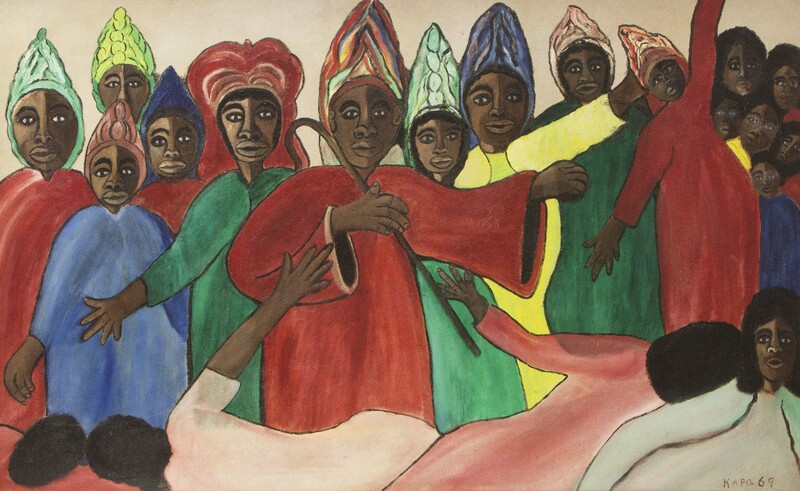 The exhibition focuses on intuitive Jamaican artist John Dunkley (1891-1947) who is known for his darkly coloured paintings, rich with fantastical landscapes. 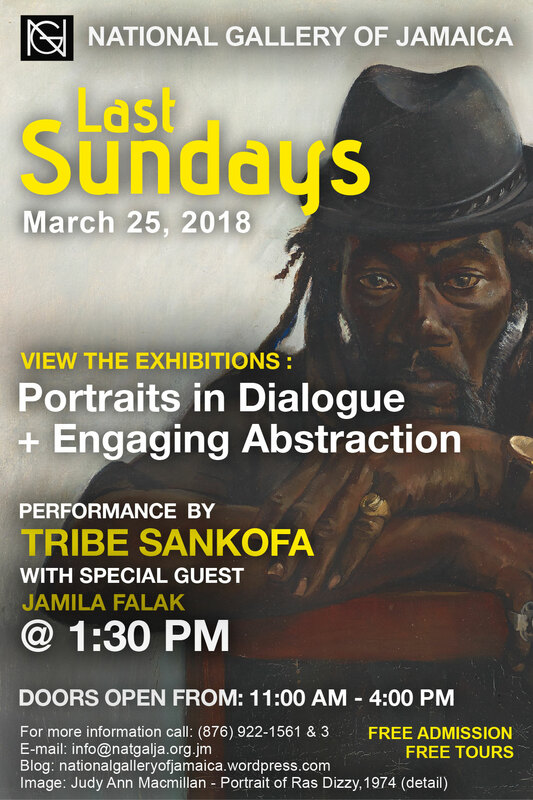 Alongside the John Dunkley exhibition is Daylight Come: Picturing Dunkley’s Jamaica, which explores the events in Jamaica during Dunkley’s time. 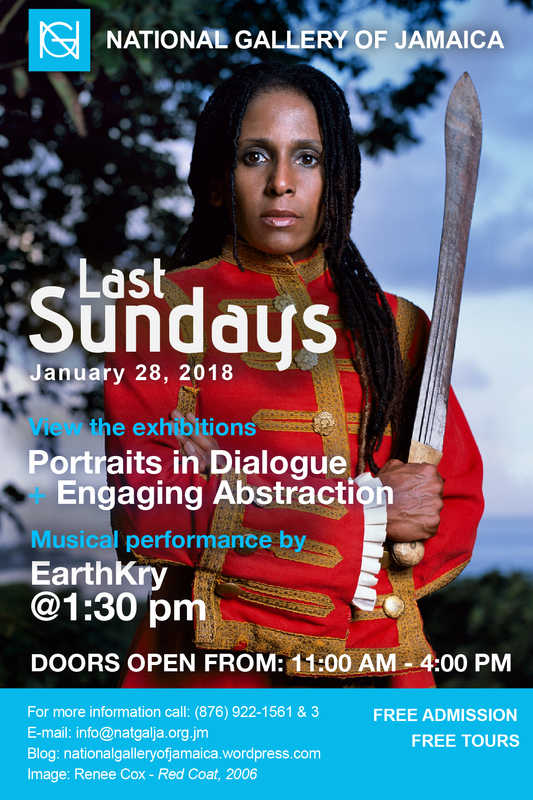 Daylight Come… looks at the works of Dunkley’s contemporaries, Albert Huie, Henry Daley, David Miller Snr and Jnr, amongst others and the transitory shift into the Jamaican Nationalist era. 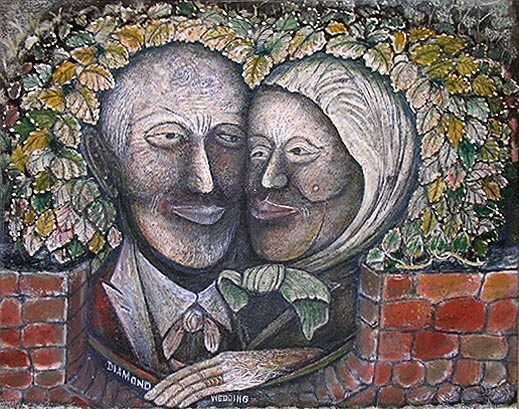 Both exhibitions close on this Last Sundays, July 29, 2018. Doors will open to the public from 11:00 am to 4:00 pm. 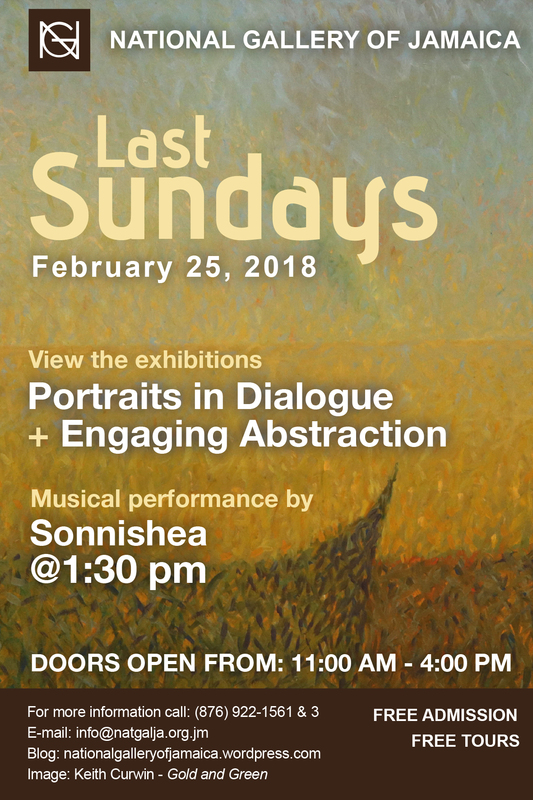 The performance by the Rhumbakah Mento Band will begin at 1:30 p.m. As is customary on Last Sundays, admission and guided tours are free, but contributions to the Donations Box located in the Coffee Shop are appreciated. These donations help to fund our Last Sunday’s events. The National Gallery’s Gift Shop and Coffee Shop will also be open for business.